Many times when molars or second premolars are extracted, and the sites are not bone grafted, major resorption of the bone and thining of the ridge occurs. As a result there is less bone volume below the sinus cavity. 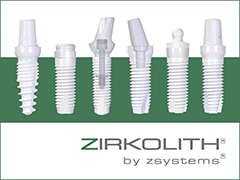 Since the placement of dental implants requires a minimum amount of bone volume for stability and longevity, there is usually a need for increasing the bone width and height. This procedure creates a window access into the sinus cavity and allows for bone grafting and collagen placement for regeneration. Sinus augmentation has become one of the most predictable and effective procedures in oral surgery. 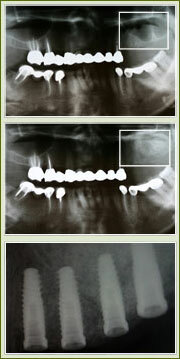 In general 4 to 7 months of post-op recovery is allowed before the placement of dental implants.